Is there a better alternative to Smart Player? 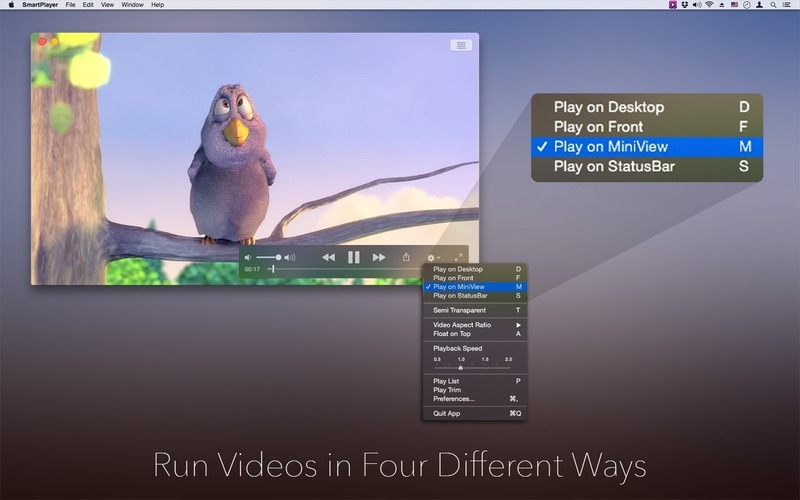 Is Smart Player really the best app in Video category? 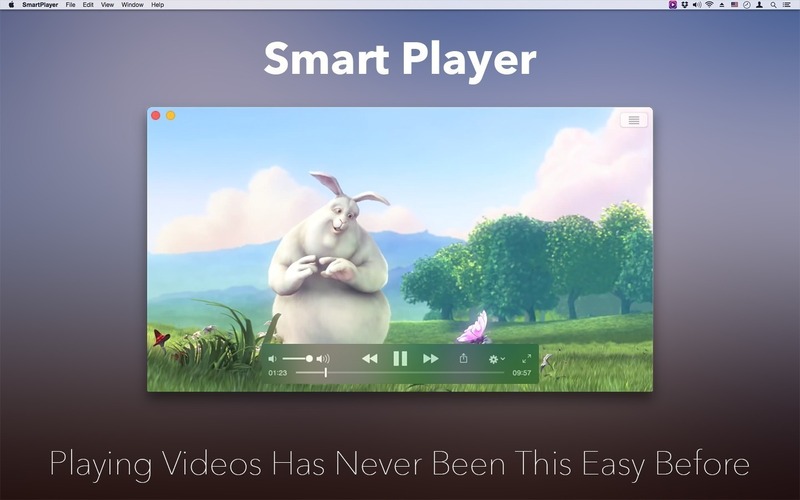 Will Smart Player work good on macOS 10.13.4? Smart Player needs a rating. Be the first to rate this app and get the discussion started! SmartPlayer feels very light yet works fast. 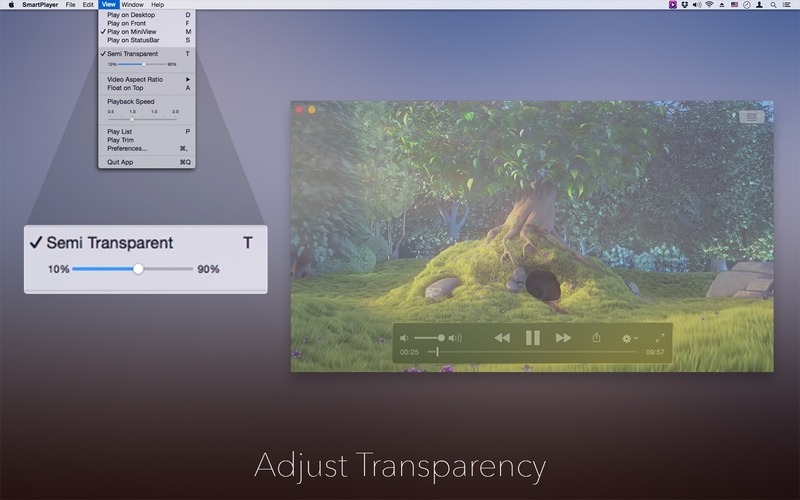 It supports Apple's default video and audio codecs. 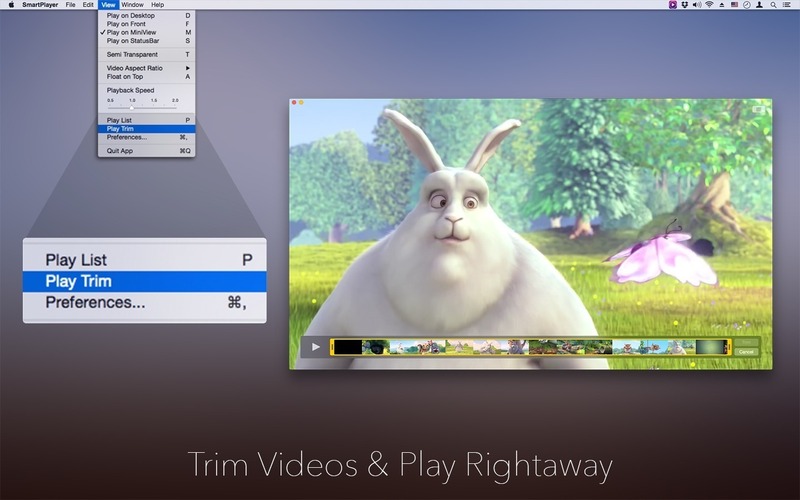 One can always resize the video resolution very easily and keep it anywhere in the Desktop. 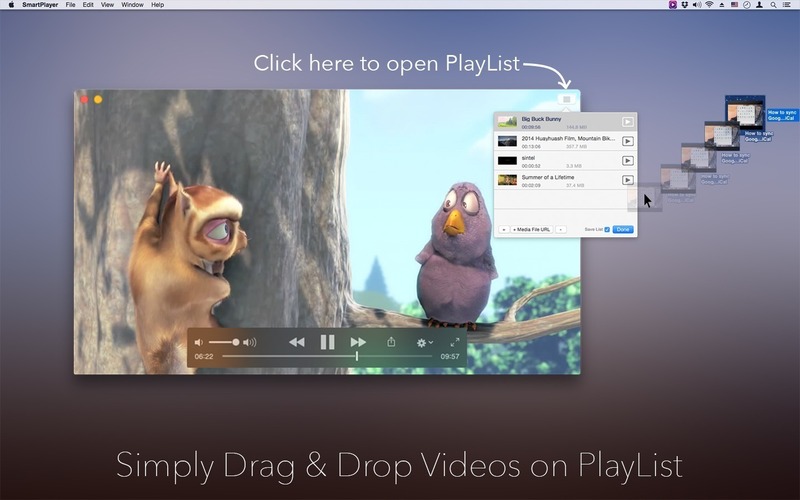 Get Smart Player installed today and watch your favorite videos without any hassle.